As we all know that Audible allows readers to play audio books on Mac, Windows, iOS, Android, Fire tablet, Windows phone, etc. However, they are not available for almost all MP3 players as audiobooks purchased and downloaded from Audible.com are encoded in AA/AAX format with built-in DRM technology. One of the best ways to listen to audiobooks from Audible is to find a perfect assistant of Audible to convert Audible .aa and .aax to MP3 and then sync Audible files to MP3 devices for playback online outside. A well-designed Audible converter seems a necessary and ideal tool to achieve this goal. 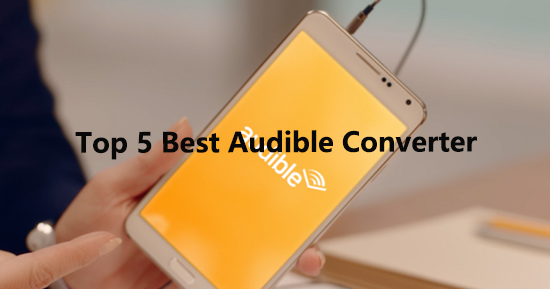 After compared to among a wide variety of Audible file converters in conversion speed, operability, special features, price and so on, we have collected top 5 best Audible converter as below for your reference. Speaking of the best Audible converter, the first one coming up to my mind is AudFree Audible Audiobook Converter, which is designed for DRM-ed and DRM-free audio files, not only audiobooks but also music files. It is capable of removing DRM from Audible audiobooks, iTunes audiobooks, Apple Music and iTunes M4P songs lossless in the one software. 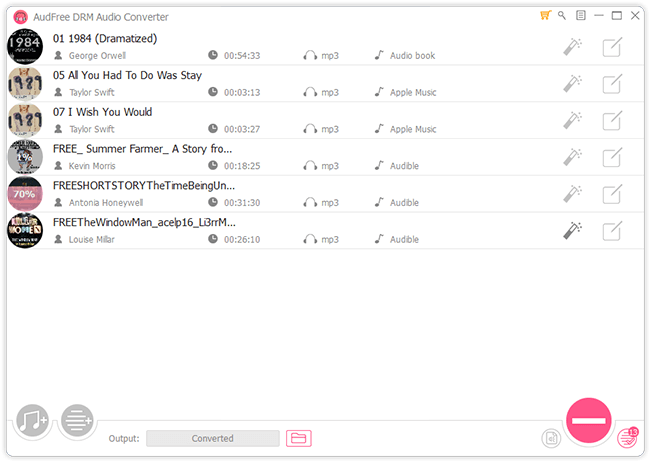 So nice to meet this prolific and powerful Audible converter, with which you can also convert all AA/AAX audiobooks and other protected and unprotected audiobooks as well as audio files to a series of common audio files, like MP3, FLAC, WAV, AAC, M4A and M4B. As far as I’m cornered, the best features for Audible books is that it can split Audible audiobooks by chapters or fixed time interval and customize ID3 tags with built-in ID3 editor. TunesKit Audible Converter is also an excellent audiobook converter for Audible you can’t miss. In certain aspects, it could be better that the best AudFree Audible audiobook converter, since TunesKit Audible Converter is specially created and developed for Audible user. It’s the only audiobook converter program to get rid of DRM protection encrypted in Audible files alone without having to launch iTunes app and even without iTunes account authorization. 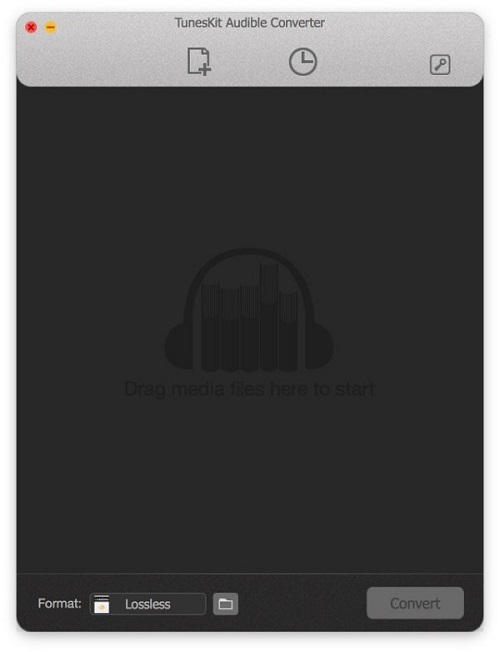 In addition to being a lossless Audible DRM removal software, it’s a rare audio converter, which can convert DRM-ed AA and AAX books to MP3, M4A, M4B, FLAC, AAC, OGG, AIFF, APE, WMA, WAV, etc. It works at 100X faster speed to convert Audible files and preserves 100% lossless audio quality, including all metadata info. Epubor Audible Converter is another Audible to MP3 converter, which can easily unlock DRM protection from purchased Audible audiobooks on your computer and convert them to plain audio files, like MP3, M4B, AC3, M4A and FLAC so that you can sync and play Audible converted audio books on any device, such as iPod, Sony Walkman, SanDisk MP3 player, etc. By adopting advanced DRM decryption technology, it can work at 60X faster speed while converting DRM-protected Audible to other audio files. It’s slower than TunesKit’s, but it’s still fast and it’s enough to get common audio files in a while. It won’t waste your lots of time. One of the advantages of this converter is that it’s cheaper than others. 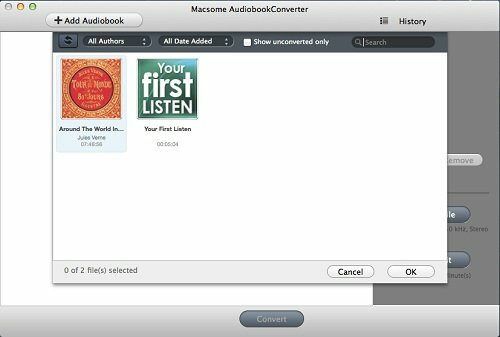 Macsome Audible Converter is similar with AudFree Audible audiobook converter, but it’s only available for Mac operating system. It can convert any audiobook from iTunes and Audible to MP3 or AAC format, the only premise is that audiobooks can be imported and playback on iTunes app. With easy-to-use interface, it also supports splitting the large audiobook files into small clips via chapters with ID tags preserved. 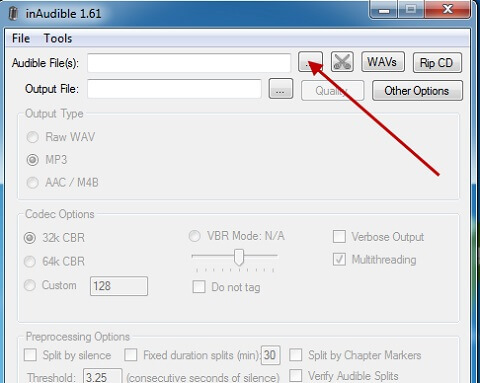 It runs at 5X speed fast and allows users to set the output audio quality as CD quality. It’s important to note that you need to download and install iTunes app to convert Audible files properly as it will automatically load Audible books from iTunes library. The above four Audible MP3 converters are paid. Let’s take something different from what we have discussed before. How about free Audible converter? If you just would like to convert Audible books to MP3 with no cast, here, we highly recommend InAudible Audible Converter. 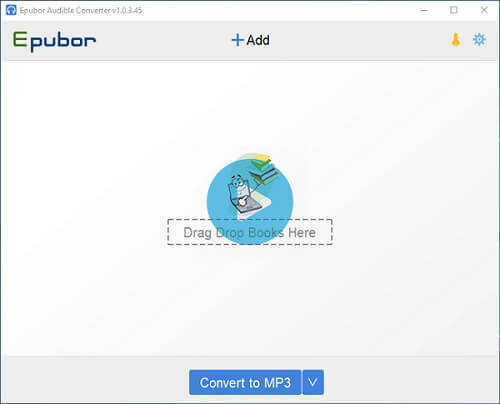 To Mac users’ disappointed, this free Audible to MP3 converter is only compatible with Windows OS. With the assistance of this great Audible converter, you can break DRM encryption from Audible books with precision and extract MP3 files from protected AA and AAX audiobooks. Besides, it also supports outputting Audible audio books to WAV and FLAC and allows you to rip Audible books to CD directly if you need. There are five Audible converters in this article to convert Audible AA/AAX books to MP3 and other common audio files that range in price from free to $39.95. Although most of them are not free, they all offers the free trial version for any users to download and experience their features. As consequence, you can download them one by one and then choose the most suitable Audible converter depending on your needs. In my opinion, AudFree Audible Audiobook Converter is the best one that meet my all requirements with faster conversion speed and unique features. Top 9 Alternatives to Audible Audiobook Store Top 5 Best Apple Music Converter [Updated] Convert DRM Audiobooks to AAC? Solved!